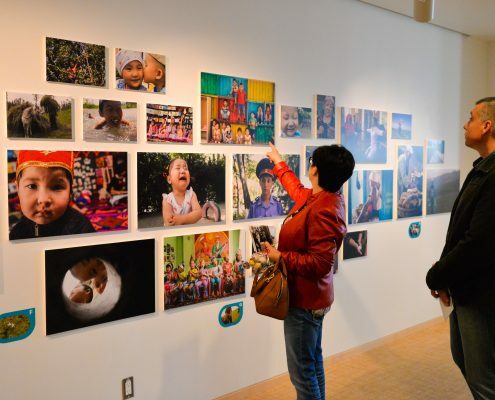 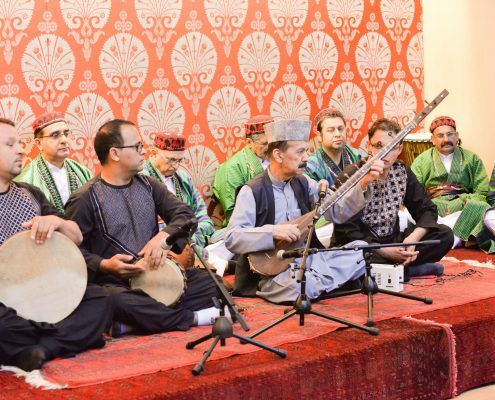 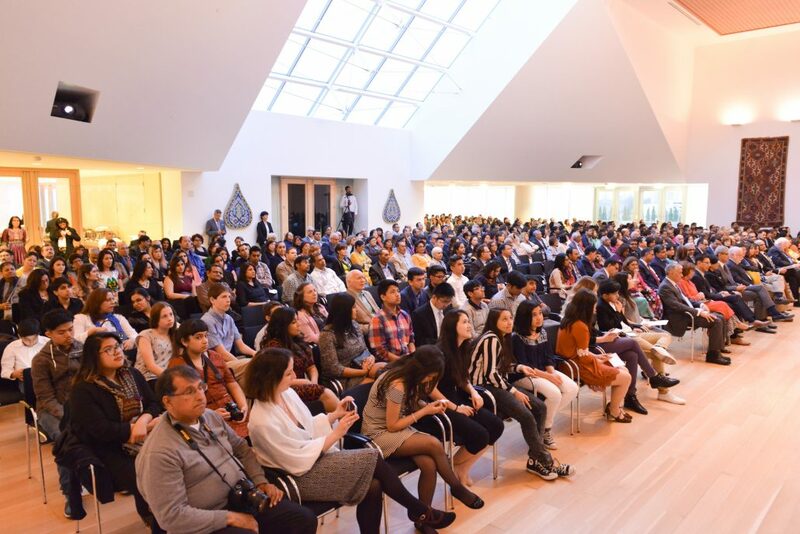 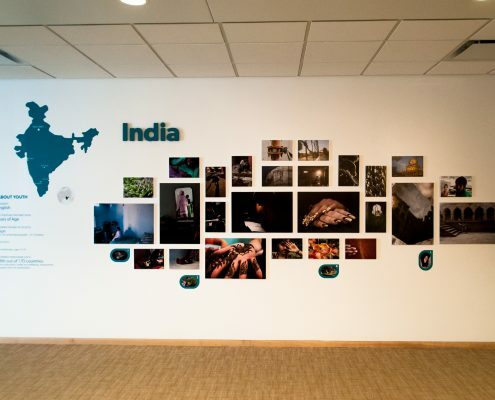 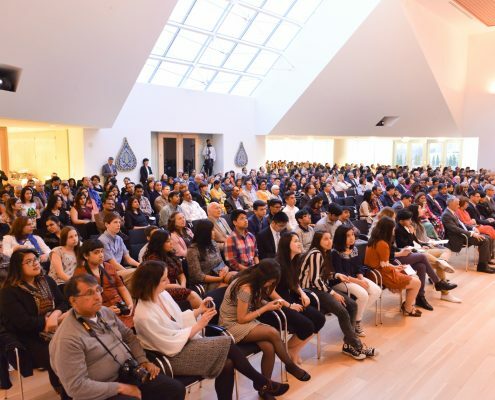 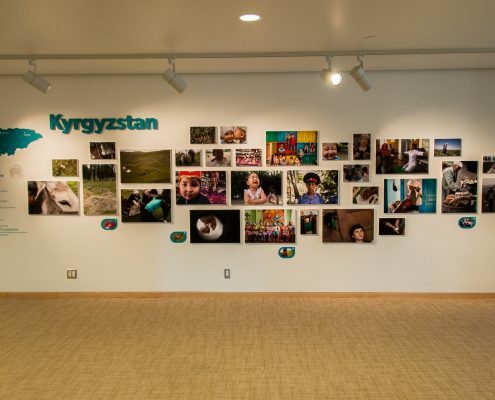 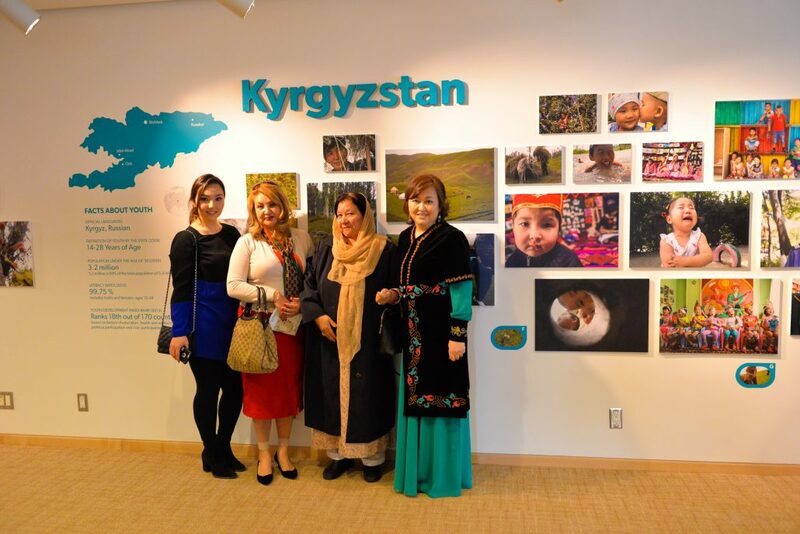 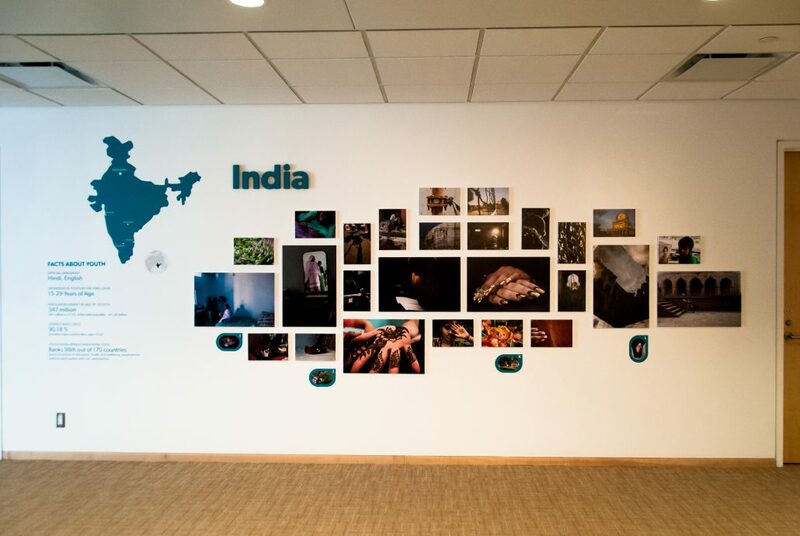 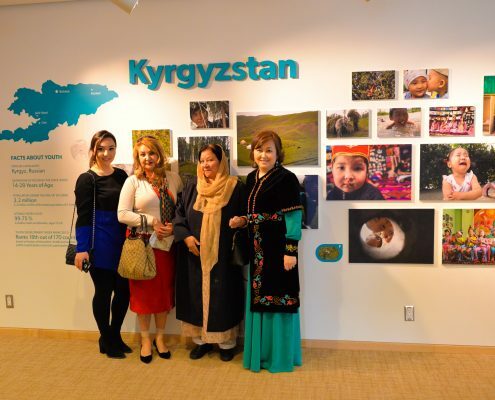 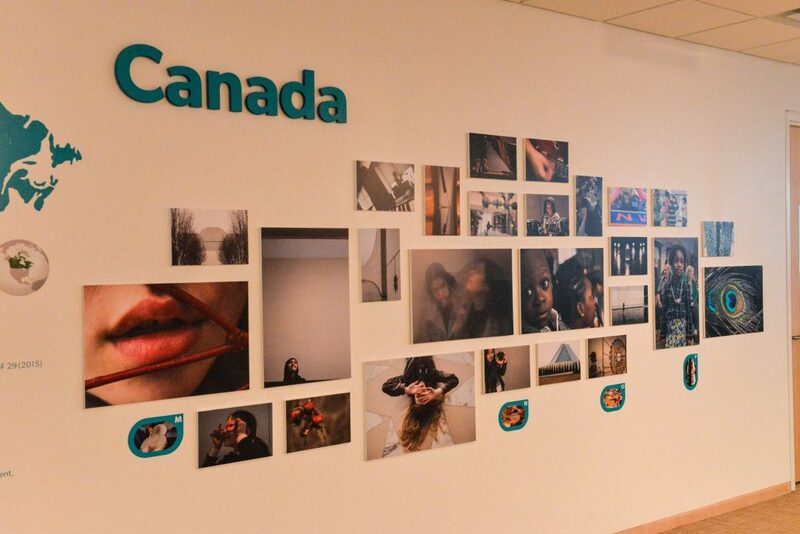 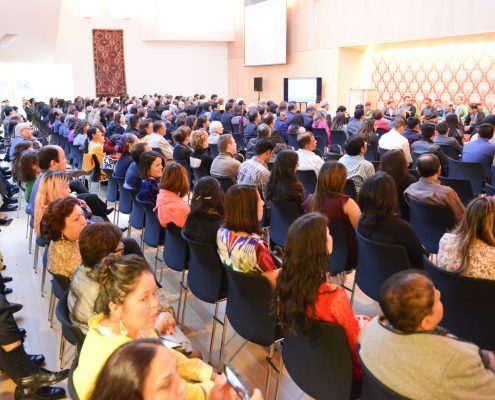 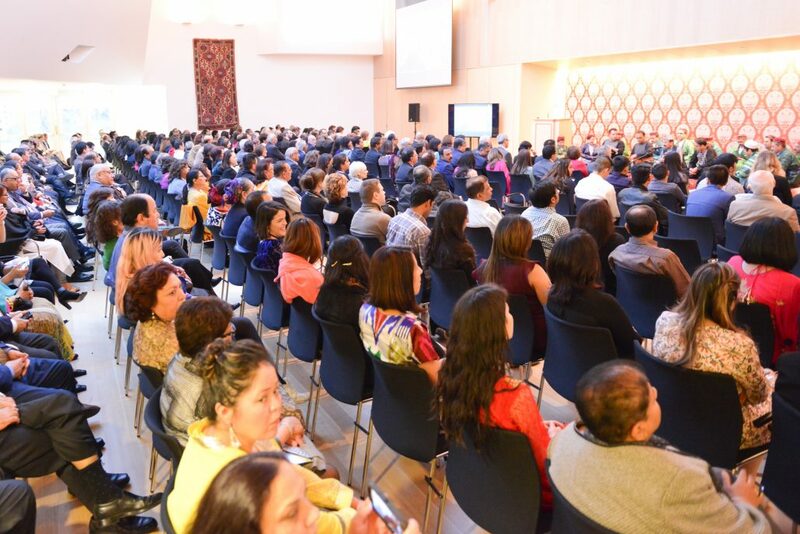 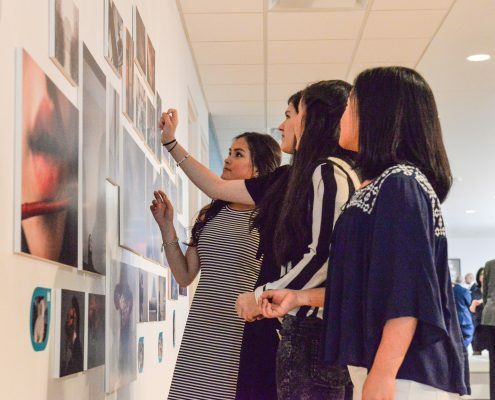 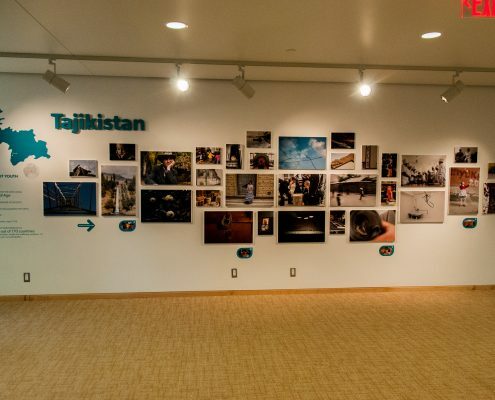 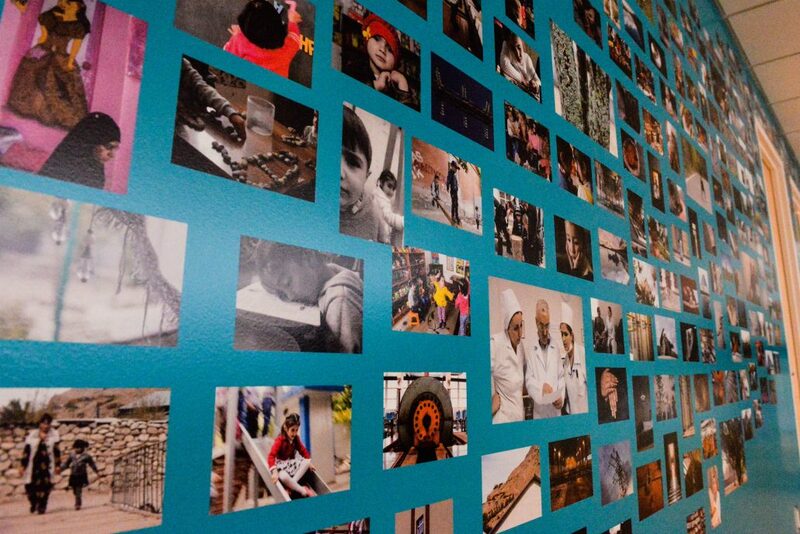 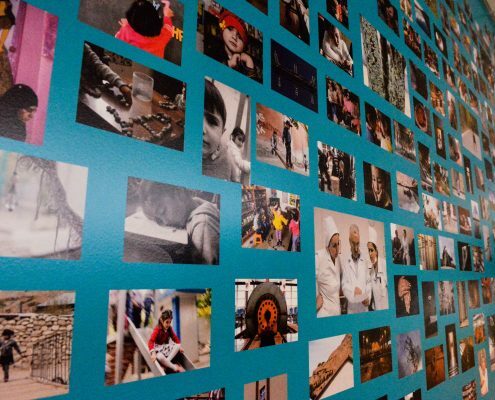 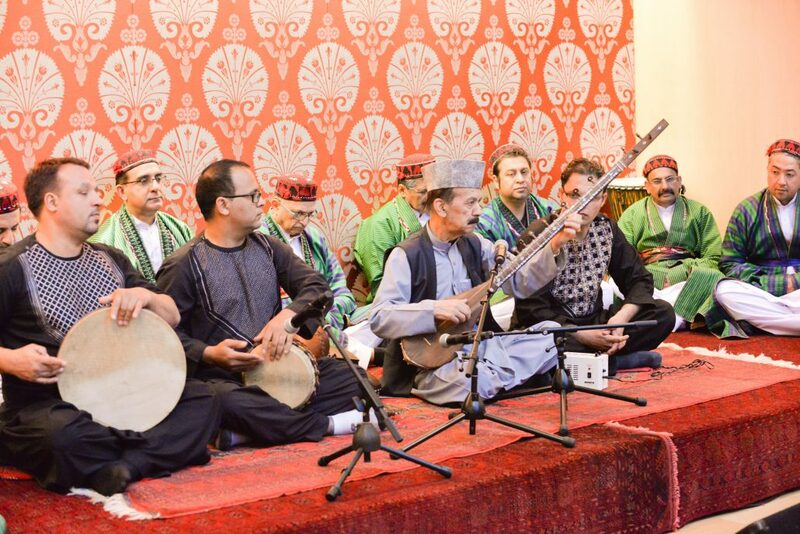 An extraordinary exhibition of more than 120 photographs made by youth in Tajikistan, Kyrgyzstan, India, and Canada will be exhibited at the Ismaili Centre Toronto as part of the Scotiabank Contact Photography Festival. 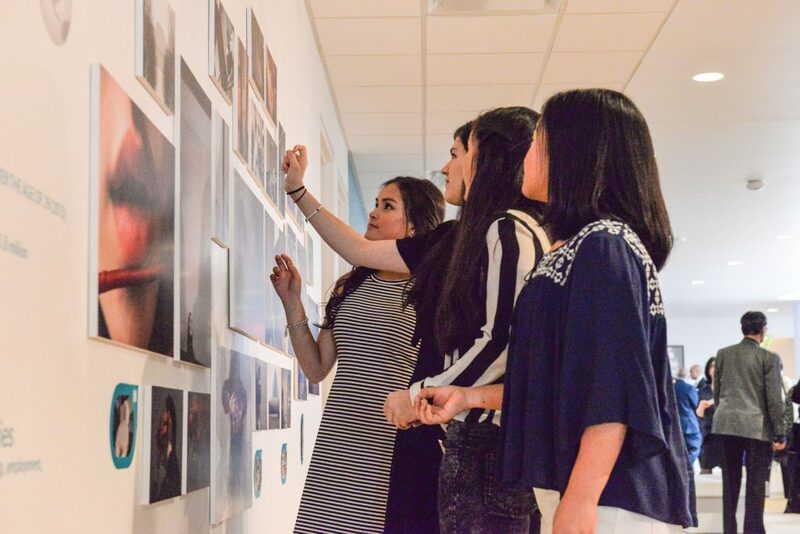 In the hands of these young artists, the camera reveals beautiful worlds and inspiring futures. 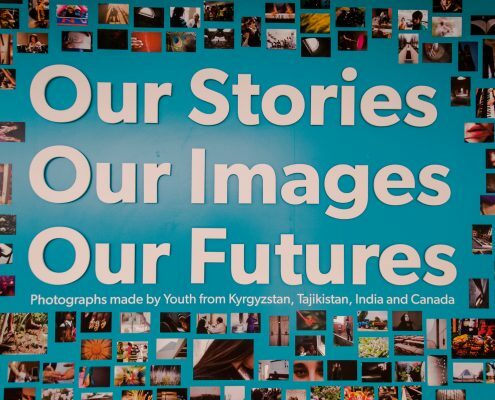 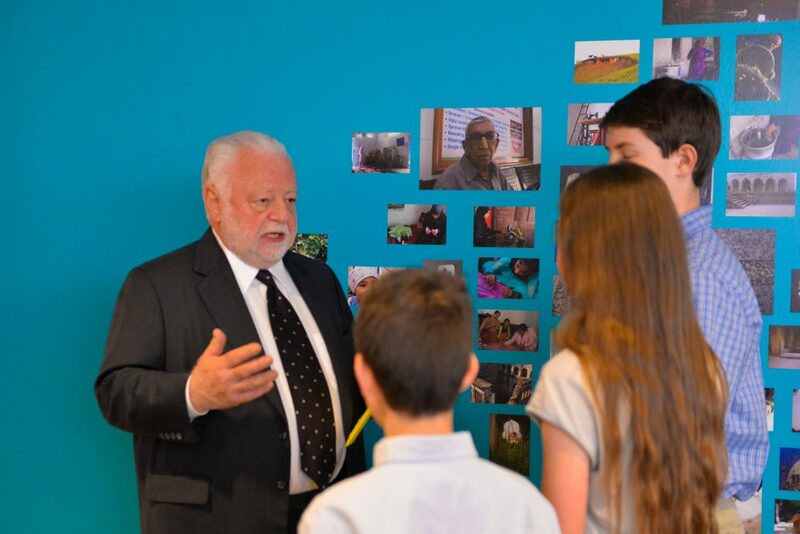 Since 2014, twenty youth (10 boys and 10 girls), 14-18 year-olds, from urban and rural backgrounds in each country have acquired remarkable technical proficiency with cameras and editing, aesthetic sensibilities and story-telling skills. 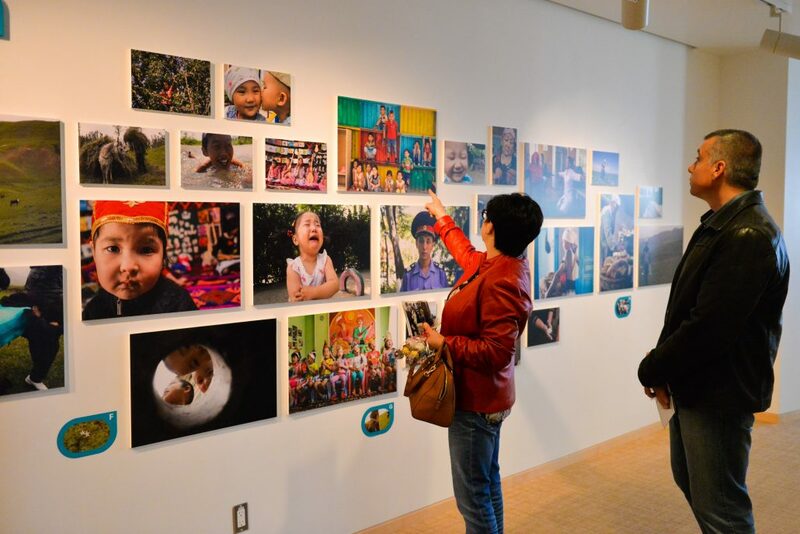 With cameras in hand, they strode fearlessly into emergency rooms and industrial sites, attended respectfully to elders, indulged the play of younger children, and opened their hearts to nature. 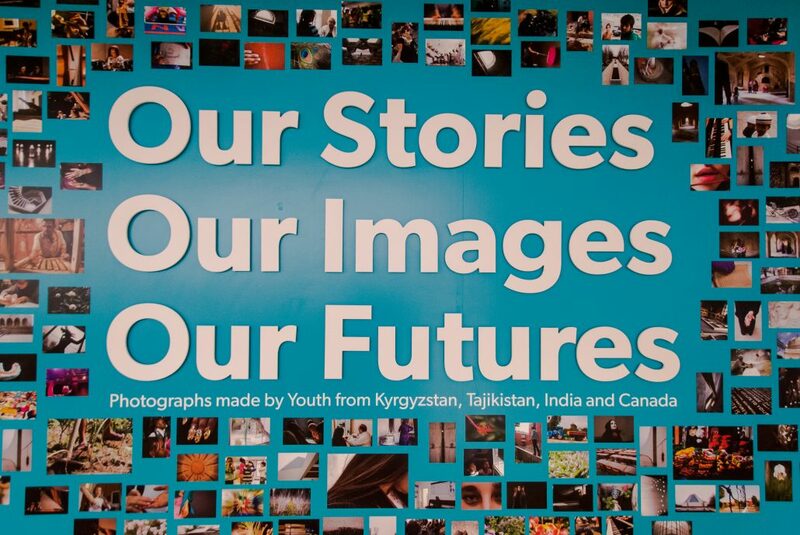 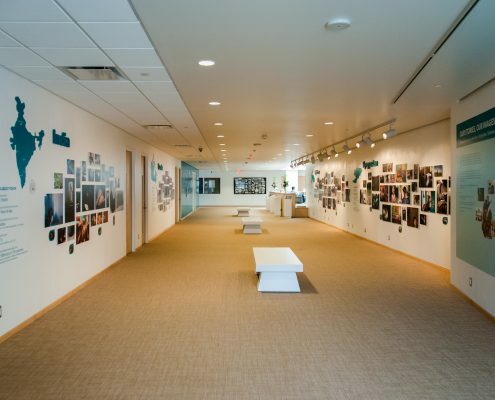 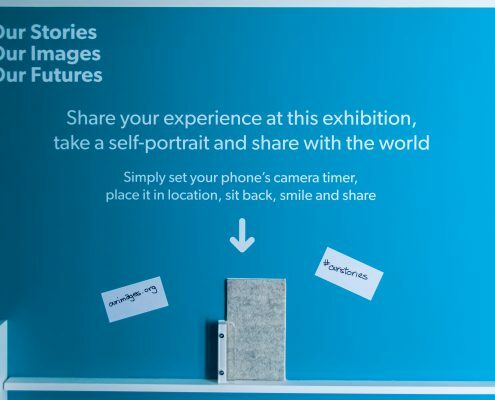 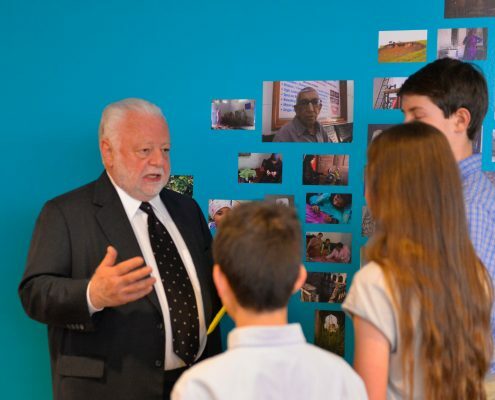 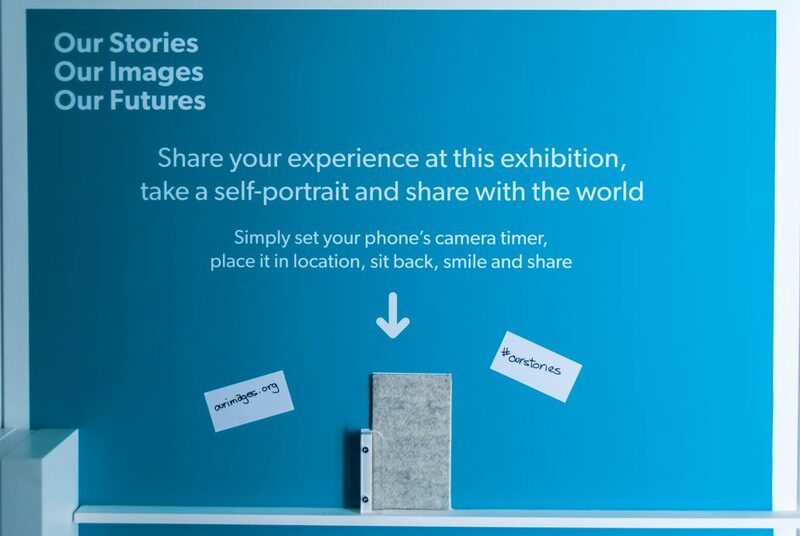 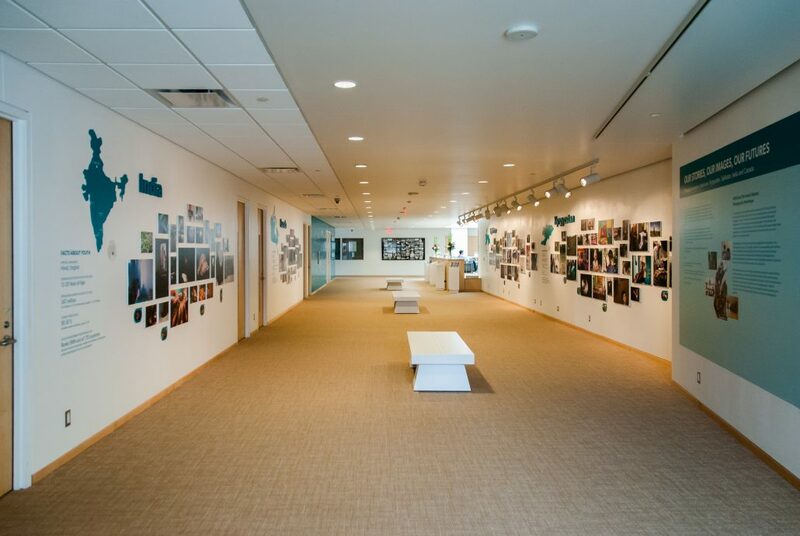 More than just an exhibit of photographs, Our Images, Our Futures shows how putting a camera into a young person’s hands gives them a visual vocabulary and voice that transforms their life and provides them with a new outlook on the world around them. 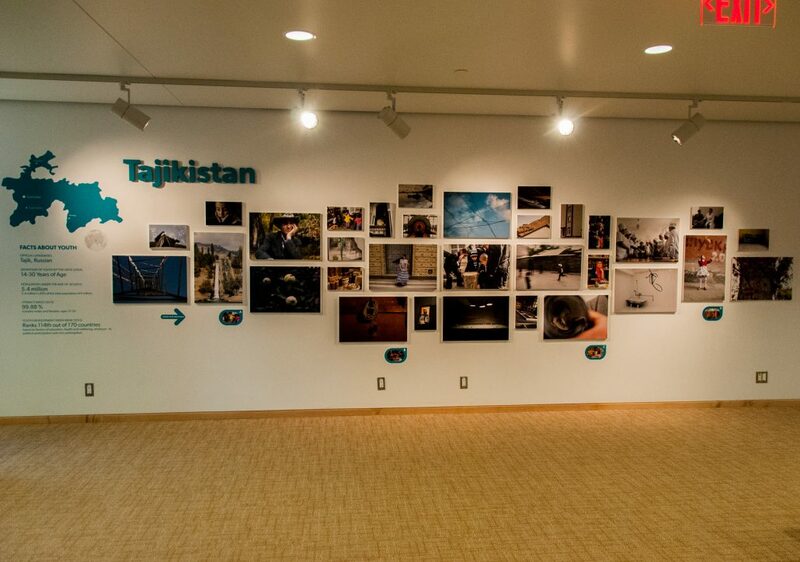 Curated by Zulfikar Hirji (York University) & Fredric Roberts (Fredric Roberts Photography Workshop), the exhibition is the outcome of a unique collaboration between Fredric Roberts Photography Workshops and the Aga Khan Development Network (AKDN). 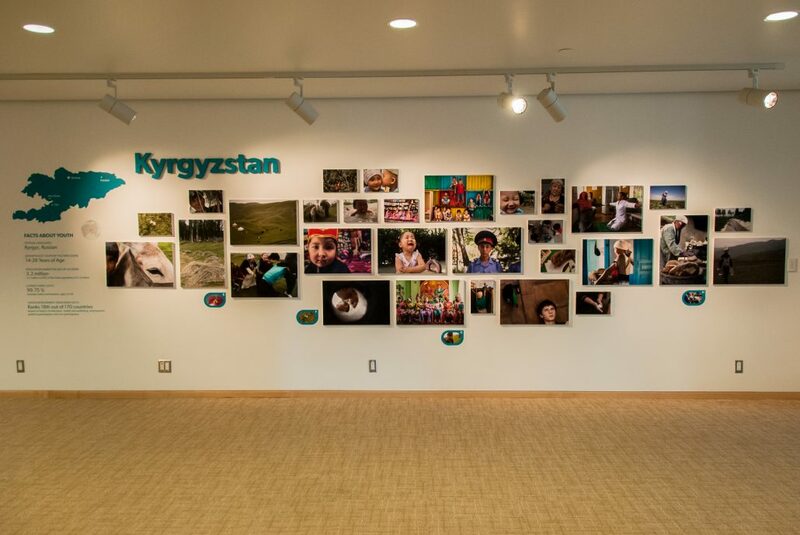 This exhibition is presented in partnership with the Aga Khan Council for Canada, the Aga Khan Museum and the Fredric Roberts Photography Workshop. 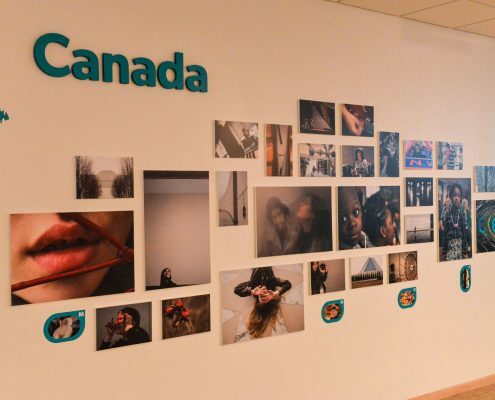 The exhibition is part of the 2016 Scotiabank CONTACT Photography Festival.